Welcome to the Tomasello Lab at Duke University! 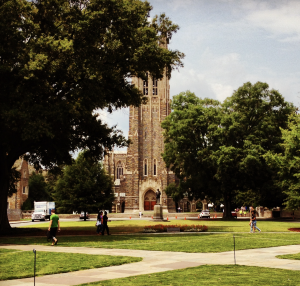 The Tomasello Lab is a part of the Duke CHILD Studies group which is housed in the Department of Psychology and Neuroscience at Duke University. 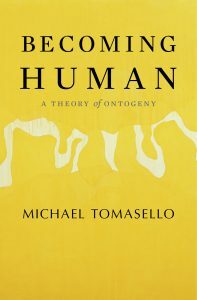 Led by principal investigator Dr. Michael Tomasello, we study what makes humans uniquely human! More specifically, we study how and why young children develop the social and cognitive skills that enable them to become cooperative and communicative adult humans. We also study how the presence and development of these skills differ between young human children and great apes (e.g., chimpanzees, bonobos). Most of our human studies involve children between 0 and 6 years of age, and we are always looking to recruit families interested in participating! Studies tend to take place on West Campus at Duke University, and they typically last 30-90min, including parking and filling out forms. Please explore our website and feel free to contact us if you have any questions!